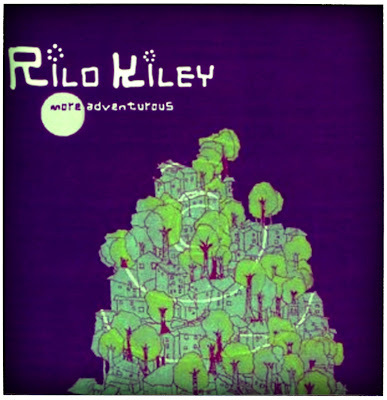 Infinite Art Tournament: Random Record Review 2: Rilo Kiley, "More Adventurous"
Random Record Review 2: Rilo Kiley, "More Adventurous"
The Record: Rilo Kiley, More Adventurous. It's funny how you, or maybe it's just me, can develop an aversion to the music of a few years back. I listened to this record, a Christmas gift from Mrs.5000, a lot during 2006, and saw much of it performed live a year or so later. Having not listened to it lately, though, I had to reluctantly brush off the conceptual dust and cobwebs in order to give it a listen for purposes of this project. And hey, isn't part of the point of this project to ferret out musical dead wood, to avoid getting trapped in the past? 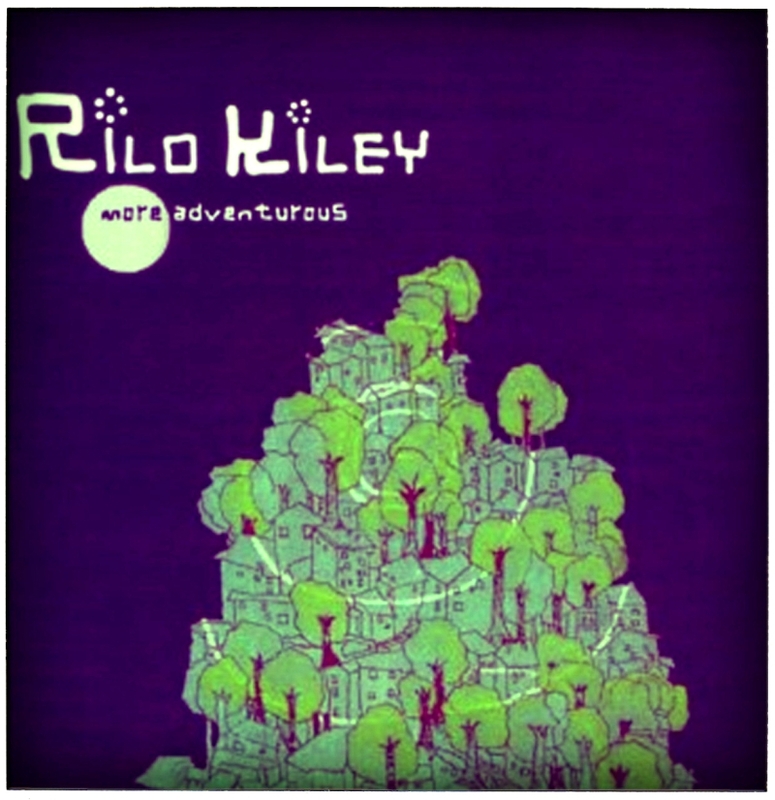 Maybe Rilo Kiley would be the first to fall. But no. Revisiting the album with fresh ears, I recognized it for a sly and fiercely intelligent collection of power pop. Not every song is a masterpiece, of course, and personally I find a certain smugness in the opening track, "It's a Hit," a snall hurdle to get over. But then you land in "Does He Love You?" which is essentially an extremely compact modern epistolary novel, not a half bad one, that scans well when sung. Beyond that is the dark, infectious "Portions for Foxes," and you've already recouped the price of your ticket. Most of the songs on "More Adventurous" are extremely dark. Take "The Absence of God," a very pretty pop tune sung by Jenny Lewis at her most girl-next-door angelic. These are songs that you can bop along happily until the time you pay attention, at which point you have one of those intellectual insights into the nature of existence that I, anyway, am so fond of. There's a little bit of a cult of Jenny Lewis out there, and I have always thought she was a talented singer and performer. Taking a closer look at the album credits, I realized that she is the songwriter for this stuff, which really makes me stand up and salute. I don't know why I figured she wasn't. I think maybe I was thrown off by the dumb band name. I'll give them a try -- there are a lot of tracks on Spotify. Can I vote that we get a Michael 5000 rendition of one of the songs on each album in this project? Could be fun! Just an extract would be fine.